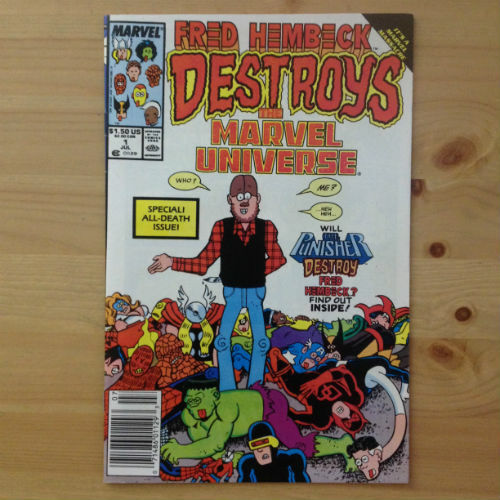 Marvel Comics - Fred Hembeck Destroys The Universe - N.O.D. 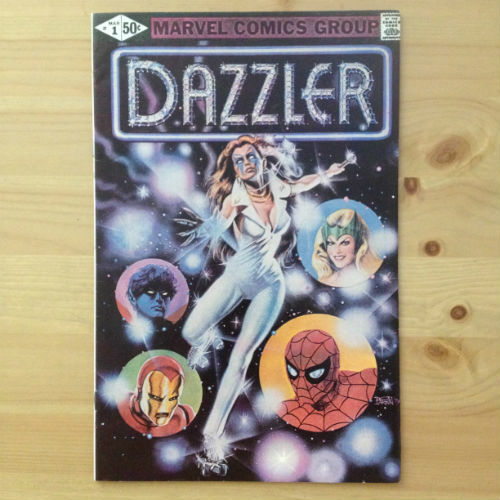 Marvel Comics - Dazzler #1 - N.O.D. 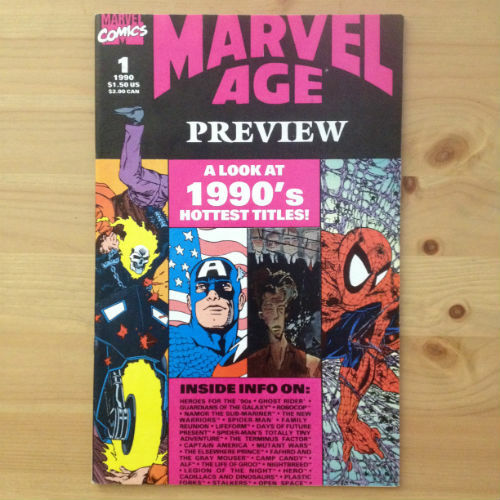 Marvel Comics - Marvel Age Preview 1990 #1 - N.O.D.